The new definition of smokey eye: edgy, soft, smudgeable! 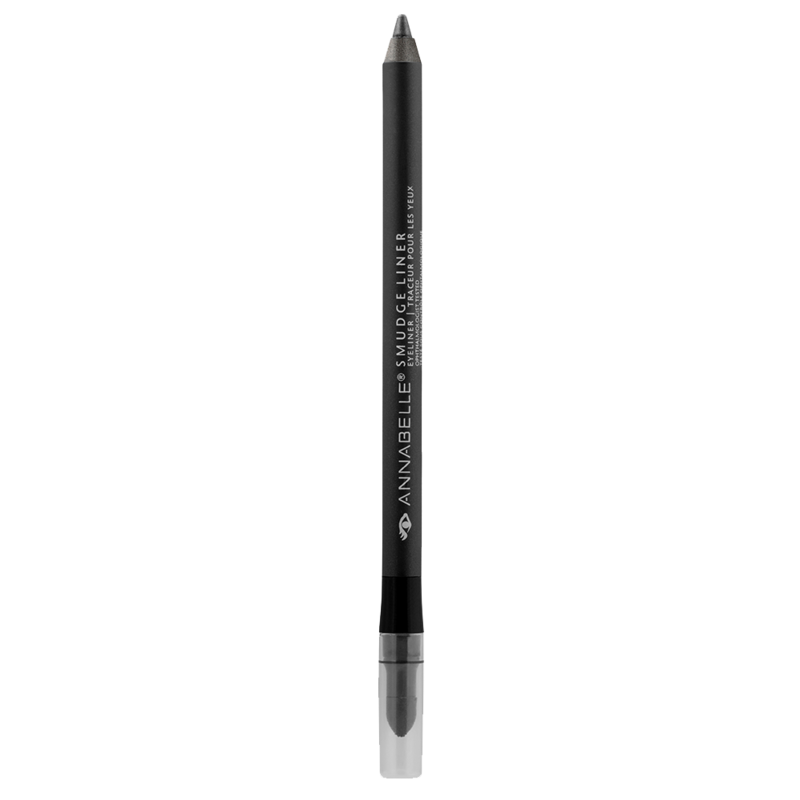 Smudgeliners have a superior long-lasting formula offering rich colour payoff that glides on smoothly to create a defined line. It can also be easily blended with the built-in smudge tip to achieve a smokey, sultry look. Its excellent coverage means you can really get creative!